MySQL is known as one of the most powerful and inexpensive open-source relational database system in the world. Whether you are a fast growing web property, technology ISV or large enterprise, MySQL can cost-effectively help you deliver high performance, extensive and scalable database applications that won’t break your bank. While plenty of users extoll the virtues and functionality of the MySQL database system, there still remains a small subset of users whom aren’t familiar with handling such a powerful database and have ran into problems while using Ingress Software MySQL. For those who have been looking long and hard for a hassle-free, cut-and-dry solution to managing their database system, we are pleased to announce to all that we have finally found a solution. 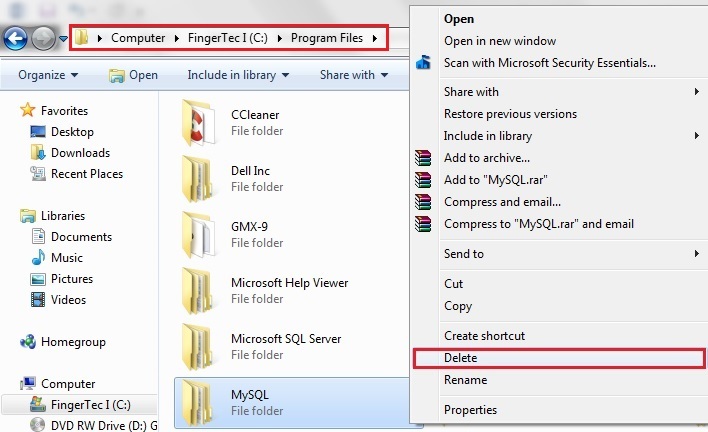 Refer to this link http://www.fingertectips.com/2013/04/how-to-backup-restore-database-in.html for more details on how to backup Ingress Software MySQL database. 1 - Uninstall Ingress Software & MySQL database from control panel. 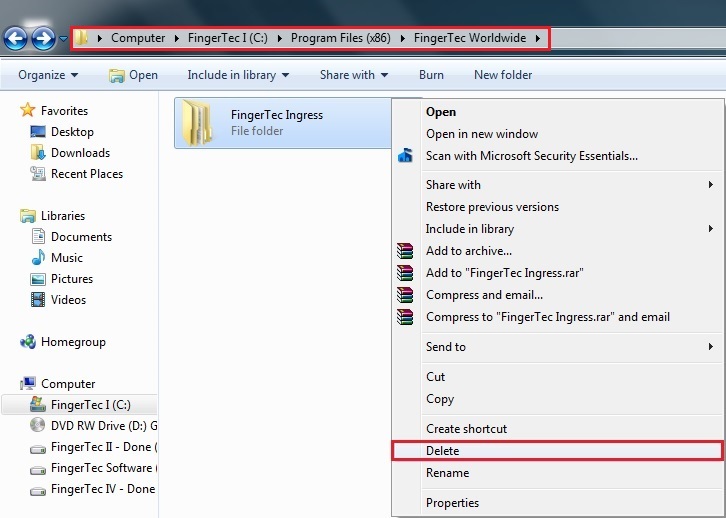 2 - Delete the Ingress Folder located at C:\Program Files (x86)\FingerTec Worldwide\FingerTec Ingress. 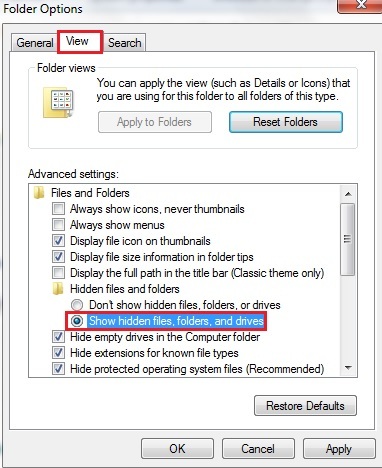 5 - Restart your PC to finish the installation. 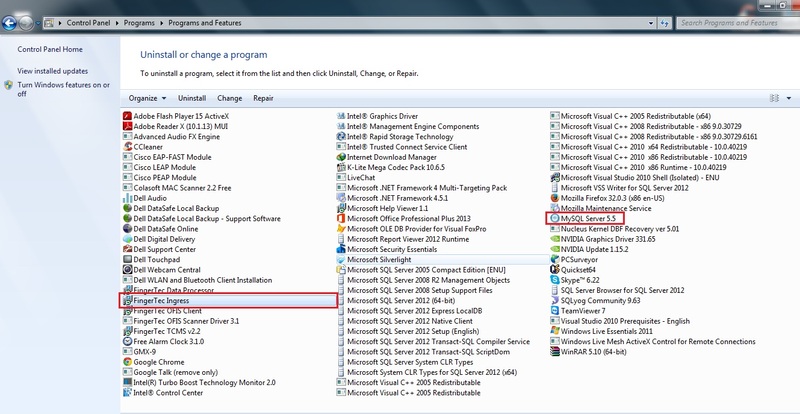 6 – Now you can install the Ingress Software with Microsoft Access Database. Download the installer from http://www.fingertec.com/download/ingress-MDB.zip.